In buying this, our next, home, we found Scott to be trustworthy and honest and fair in his negotiation with us in the purchase of the property. 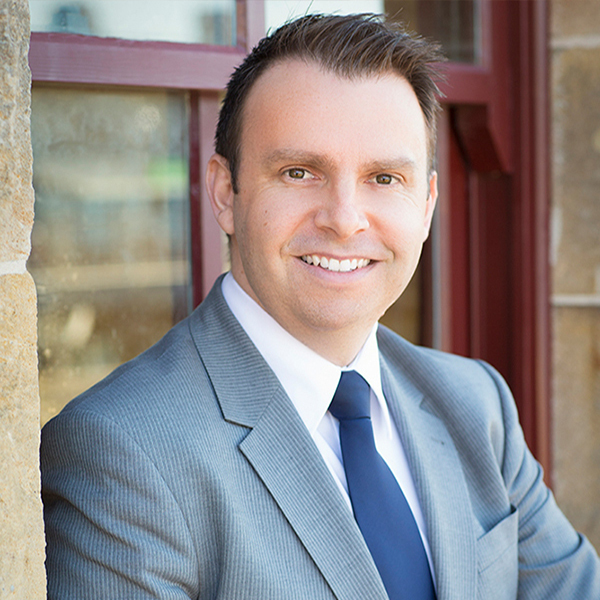 Scott has a high degree of knowledge of the Union Balmain complex and of the local property market in general. 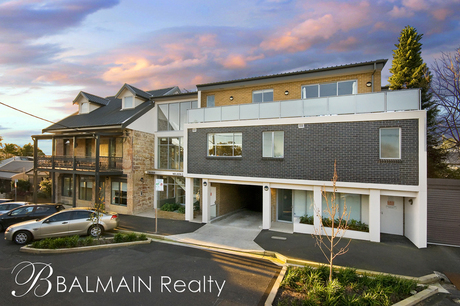 As a result of our experience of Scott when purchasing this property, we entrusted him with the sale of our then current home. We found we had the same, high standard, experience of Scott throughout that transaction. 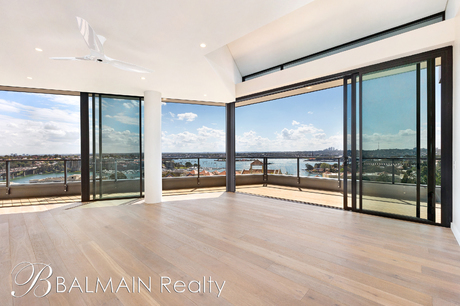 Scott is a highly professional, trustworthy and knowledgeable individual. We won't hesitate recommending him and his team to anyone wanting to sell a property, or who's interested in purchasing a property Scott is the agent for. 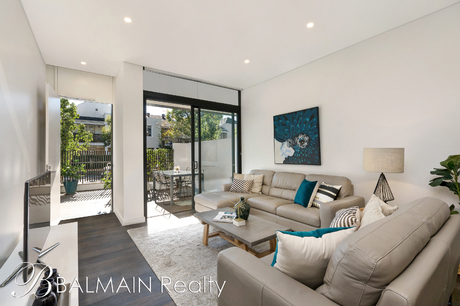 If you are looking into purchasing/ selling in Balmain/ Rozelle, Scott would be the man to go to. Scott is a professional Agent always friendly and polite with awesome communication. Fabulous with helping us understand what was required to make a smooth sale. We would both highly recommend Scott without hesitation. 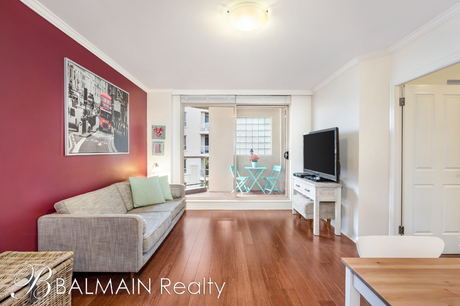 Scott recently sold our apartment in Rozelle and I was very impressed with how he communicated with us throughout the process. We were ultimately happy with the outcome. I would recommend Scott as an agent.